Empowering people of the Annapolis/Columbia area to live a healthier lifestyle through fitness. We strive to be the best the crossfit industry has to offer. Come in and experience it for yourself! A CrossFit program for all regardless of skill level or experience. Whether you are an experienced CrossFitter or someone looking to take their first step into fitness, our program will help you get to your goals. 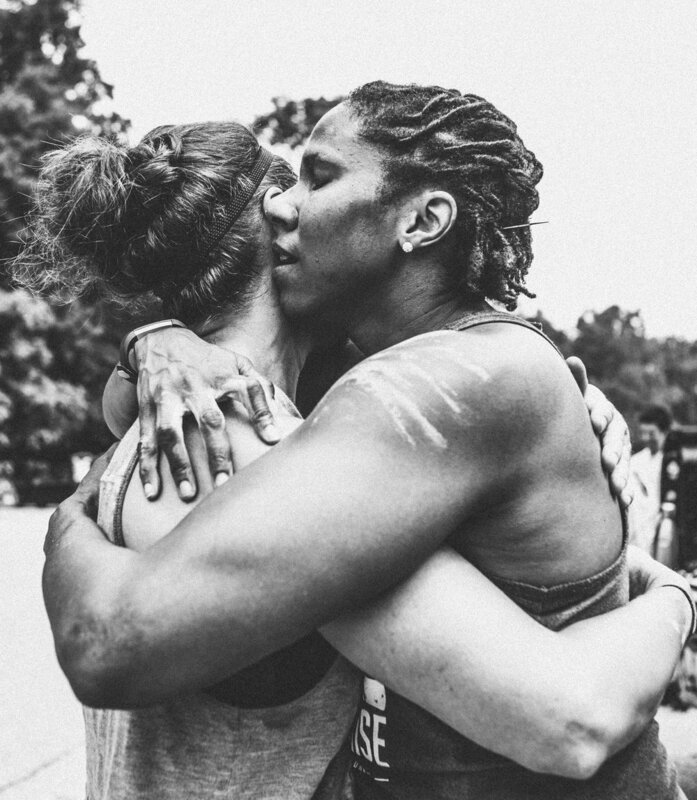 When asking about CrossFit, one of the common themes is always the community and bond you develop with your fellow athletes. This is a hard concept to explain, as it is something that needs to be experienced. Surrounding yourself with like-minded people who want to see you succeed as much as you do. We take pride in providing the space for these relationships to happen, and to see goals be conquered together. Journey before Destination. While your goals are still the focus, we support the journey and what happens on the path to them. Finding your tribe is part of that process and journey. Again, this is a process that is better understood through experience. Let some of our clients experiences help tell that story.